ZURICH (Reuters) - Switzerland's Stadler Rail will float on the SIX Swiss Exchange in the next few months, the train builder said on Tuesday, selling shares from the 80 percent stake owned by billionaire Peter Spuhler. The flotation is the latest ownership move in the rail industry which is going through a round of consolidation as companies bulk up to compete with China's state-owned CRRC. 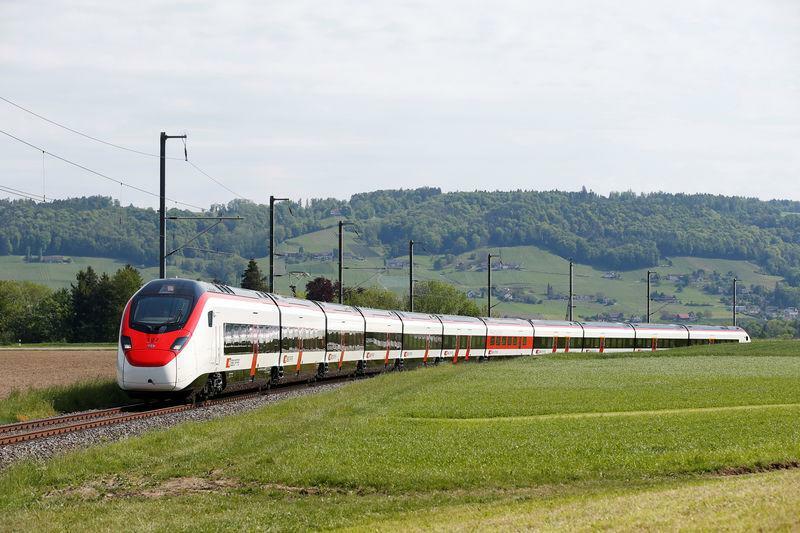 Credit Suisse and UBS are acting as joint global coordinators and joint bookrunners for the Stadler IPO. BNP Paribas, Citigroup and Zuercher Kantonalbank are acting as joint bookrunners and UniCredit Bank as co-lead manager, while Reichmuth & Co, St. Galler Kantonalbank and Thurgauer Kantonalbank are acting as selling agents.